One of four, brand new, single family homes at the front of Brandywine Hills on Lea Boulevard. This quality built, one and a half story home offers a modern layout with a first floor master bedroom suite and open spaces. The floor plan features a center hallway, an open kitchen/dining area, nine foot ceilings on the first floor, two and a half bathrooms, main floor laundry and more. A private driveway accesses each rear facing garage. Make selections on finishes and upgrades to customize your dream home. 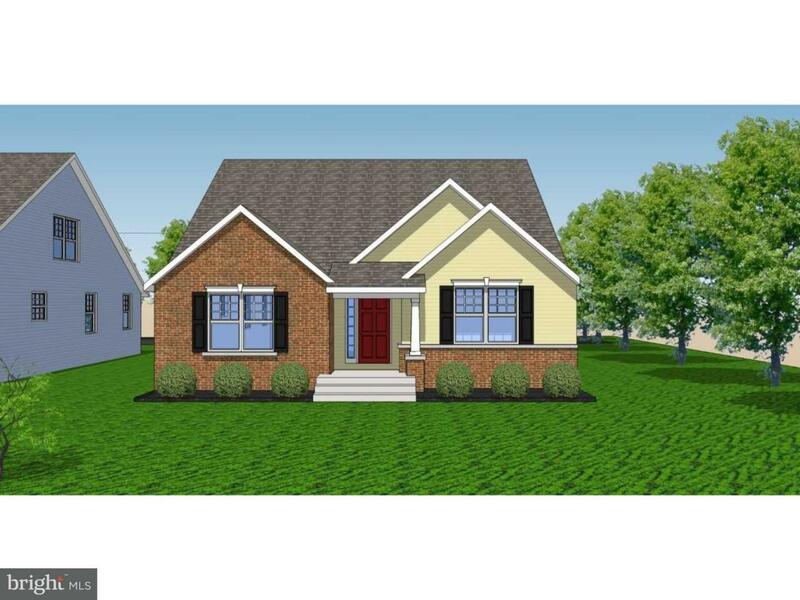 Well-built, new construction with low maintenance in a convenient location between the city and North Wilmington. Welcome Home.